Dash is an altcoin that was launched in 2014 as “XCoin.” It later took the name “Darkcoin” before finally becoming known as DASH, which is an acronym for Digital Cash. It was created as a payment coin and uses the X11 algorithm with a proof-of-work consensus mechanism just like bitcoin. Dash is different from bitcoin though, because it has a two-tier network, with miners in the first tier and masternodes in the second tier. The masternodes enable the instant transactions and privacy of Dash, which are called InstantSend and PrivateSend respectively. The masternodes are also used to provide decentralized governance. With this two-tier system, rewards are paid to miners and to masternode owners when blocks are found. The breakdown of rewards is 45% for the miner, 45% for the masternode, and 10% for the treasury, which is used to pay for improving the Dash network and ecosystem. There are three ways to mine Dash: CPU mining, GPU mining, and ASIC mining. Because the network is dominated by ASIC rigs, ASIC mining is the recommended method. Alternatively, you could run a masternode. This guide will talk about using a GPU for mining as it is what most readers will have, but the same instructions can be used for an ASIC rig. Like any type of mining, you first need a wallet to store your mining rewards. There are a large number of wallets that can be used to store Dash. The Dash core wallet is best if you’re planning on mining, but it comes with one caveat: it downloads the entire Dash blockchain and will take up a large amount of hard drive space. An excellent alternative is a hardware wallet like the Trezor or Ledger. This is the most secure type of wallet. You can also mine Dash directly to an exchange wallet, but we only recommend that option if you’re planning on converting the Dash to another currency. Be certain the exchange supports Dash. 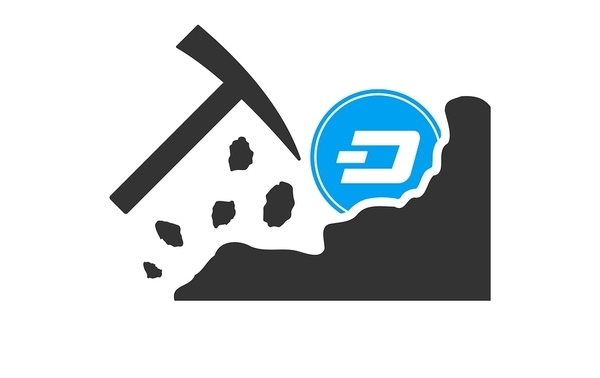 Mining software for Dash is commonly based on the original sgminer, but since that hasn’t been updated in years and has no binaries for downloading, we will use some version of ccminer. One option for Nvidia cards is the KlausT version, which has optimized CUDA kernals for Windows. If you have an AMD card, you can use the Nicehash sgminer version. If your anti-virus flags the mining software, you’ll need to add an exception for the folder to which you extract the mining software. It’s also a good idea to disable sleep mode and automatic Windows updates so your mining won’t be interrupted. Because the Dash network is dominated by ASIC rigs, you can’t really solo mine Dash anymore, so you’ll need to join a mining pool. This is just a group of miners who pool their resources and then split the rewards from mining. You’ll get smaller payouts, but they will also be more regular. You can find a great list of Dash pools here, including important information like location, fees, minimum payout, and more. 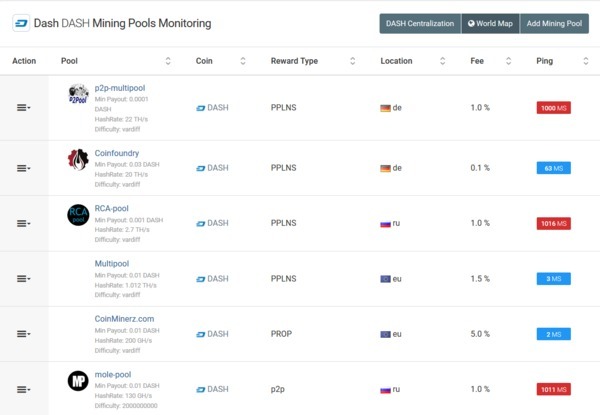 Find a pool that’s close to you with a low ping and click it to get instructions for configuring your miner to connect to the pool. The most important information you’ll need is the server address to connect to the mining pool. With that and your wallet address, you’ll be able to configure the .bat file in ccminer to connect to the pool and collect your coins. The .bat file can be modified by right-clicking and opening with Notepad or another text editor. Once everything is set, double-click the ccminer.exe file and a command window will open showing your mining progress. 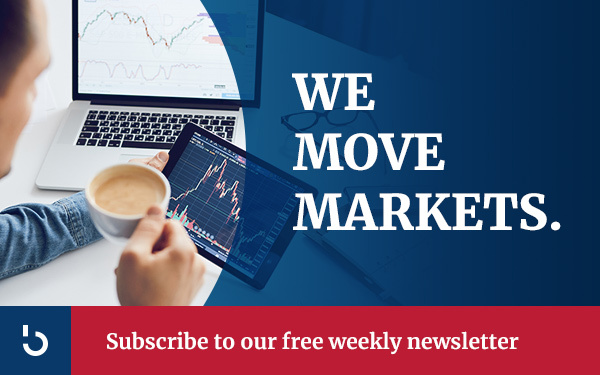 Subscribe to Bitcoin Market Journal and get notified about all our guides, walkthroughs, and blockchain information.